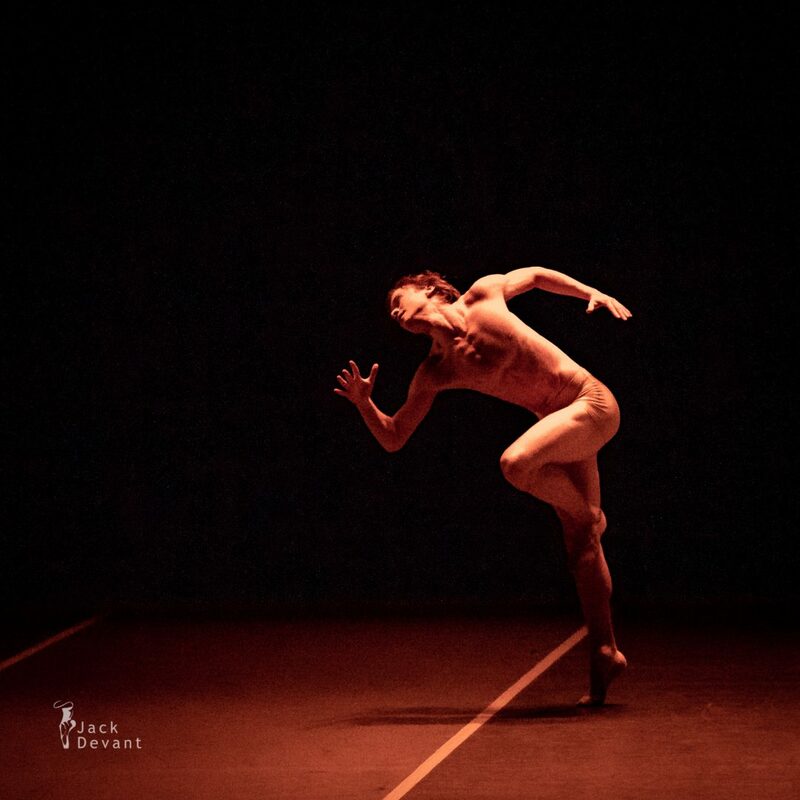 Daniil Simkin in Pacopepepluto, music by Billy Hill, choreography by Alejandro Cerrudo. Russian Ballet Icons Gala 2019 in the Coliseum Theatre, London, 31.3.2019. Daniil Simkin (born 1987 in Novosibirsk) is a Russian ballet dancer and principal dancer with American Ballet Theatre. His parents Dmitrij Simkin and Olga Aleksandrova are also ballet dancers. The family left the Soviet Union in 1990. His parents were engaged to dance in Graz, then took engagements in various cities in Germany before settling in Wiesbaden in 1993, where he spent the rest of his childhood. Unlike most professional ballet dancers Simkin did not attend a vocational ballet school. He was coached privately by his mother, who became a ballet teacher after retiring from dancing in 1999. Simkin’s first professional position was with the Vienna State Opera Ballet, where he was a demi-soloist from 2006 to 2008. During this time he made his debut in a principal role as a guest with the Lithuanian National Opera and Ballet Theatre. In 2008 he became a soloist at the American Ballet Theatre in New York, and in 2012 he was promoted to principal dancer.